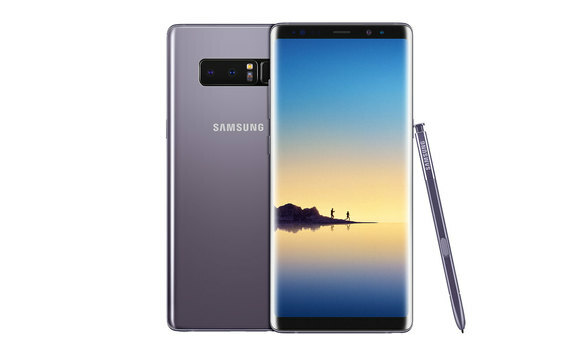 Samsung Galaxy Note 8 was released in August. US carriers are rolling out various software update to Galaxy note 8 but unlocked variant did not receive any update. Now samsung has rolled out an update to its global variant with a build number N950FXXU1BQK6 and it weighs around 840MB. The update brings Android Security patch for November month , number of bug fixes, security vulnerabilities and also includes fixes for the KRACK Wi-Fi , BlueBorne exploits. Update also includes a secure Wi-Fi function, an error related to the DeX docking station has been resolved, improved performance for the Calendar, Reminder, Gallery and Voice Recorder apps. Update will be rolled over in number of phases, it will take time to reach all devices.You can check for it manually by going to Settings > Software update > Download updates manually.